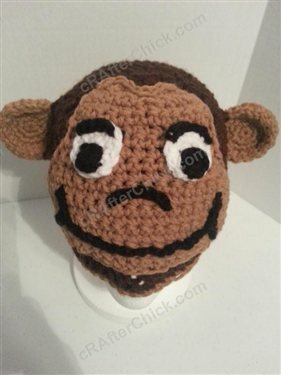 This was a fun book character hat I made for my mother to wear when reading Curious George books to her classroom. I kind of fell in love with him during the process. Pattern for this character beanie hat is available for free on my blog. Drop by and check it out. 🙂 Happy crafting!